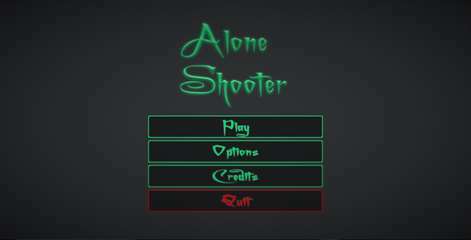 AloneShooter is a fun shooting game in which you have to defeat your enemies to get to the next stage and the game gets harder and harder as new stages come. Hope you enjoy playing the game. Prove you're unique by defeating your enemies all alone.